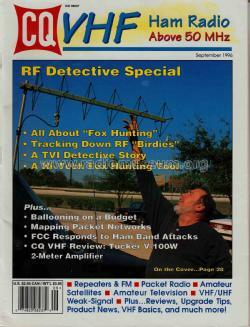 CQ VHF was a monthly magazine published by CQ Publications. It cover amateur radio topics on the VHF and UHF bands, primarily 6-meters and above. 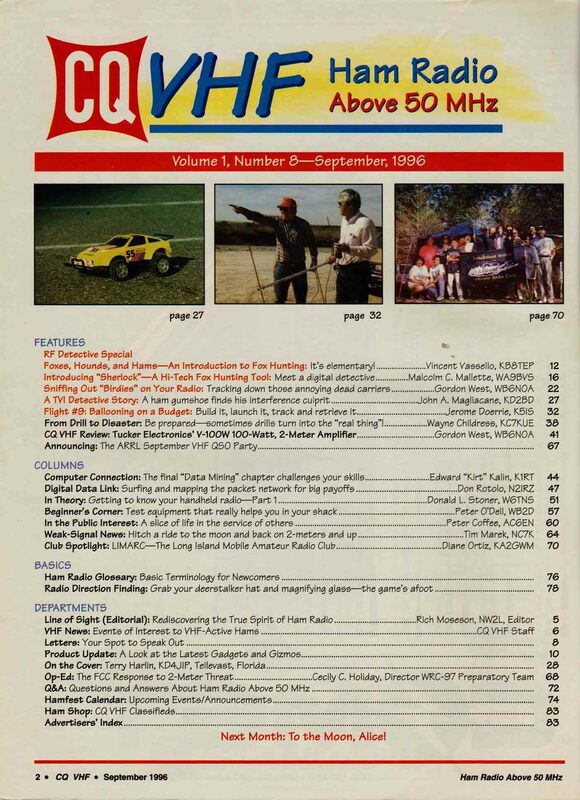 It began as a monthly publication in January 1996. At some point, the magazine was only published quartly. 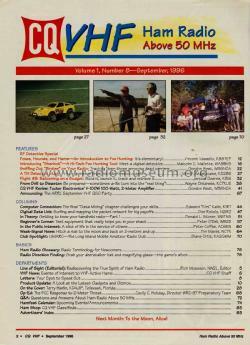 In December 2013, the magazine ceased publishing the printed edition, and CQ VHF was combined with Popular Communication and WorldRadio to form CQ Plus, an on-line publication that began February 2014.